For those looking for a quirkier summer holiday destination, might we introduce Guernsey? Not quite Britain, not quite France, Guernsey and the surrounding Channel Islands are proudly independent and highly individual. Guernsey’s quirky customs and beckoning beaches will make you feel like you’ve been abroad. And there’s nowhere better to experience world-class dining and first-class hospitality in Guernsey than in one of the prettiest harbour towns in Europe, St Peter Port. 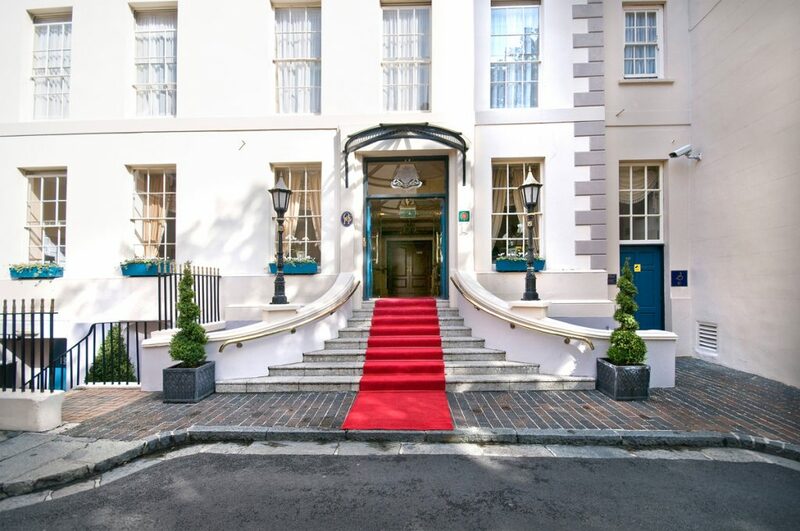 Choose between two stunning Red Carnation Hotels for your stay: The Old Government House Hotel or The Duke of Richmond Hotel. St. Peter Port is the “main” town in Guernsey but it’s by no means large. The extremely pretty town of Regency architecture and cobbled streets rises up from the harbour, watched over by the Town Church on the hill. It’s the perfect base for exploring the Guernsey and the nearby Channel Islands of Herm and Sark. For those curious about WW2 history, Guernsey has plenty. The German Occupation Museum walks you through daily life under the occupation as told by Guernsey residents. And hundreds of original bunkers and tunnels remain. As well as the stunning landscapes, local seafood and island-grown produce are a star attraction here. Make the Guernsey Food Festival (16-24 September 2019) part of your visit. Or sample local delicacies at fine dining restaurants all over the island. Adventure is never far away either, with surfing, rock climbing and abseiling on offer. 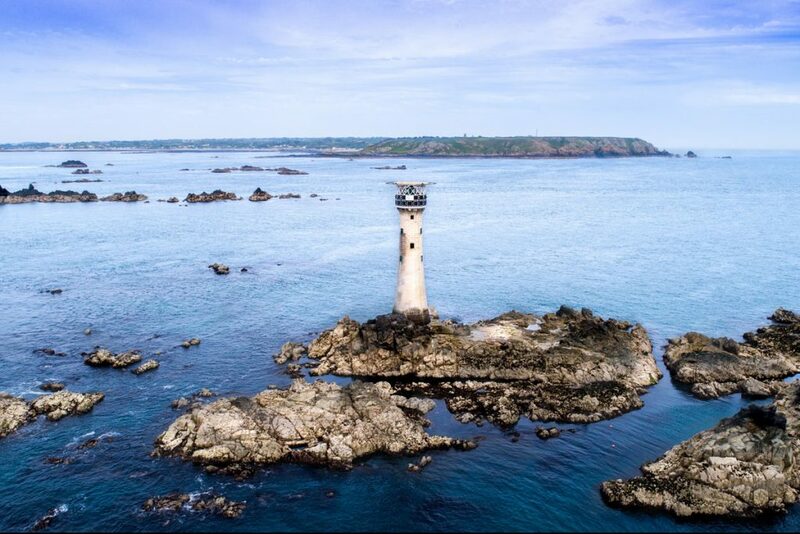 Guernsey’s idyllic waters are famous for some of the greatest record-breaking fishing catches in Britain. Those wanting to take an even closer look can try scuba diving to explore the many shipwrecks dotted around the coast. Where to stay in Guernsey? The Old Government House Hotel and spa in the heart of St Peter Port is the only five-star hotel on the island. 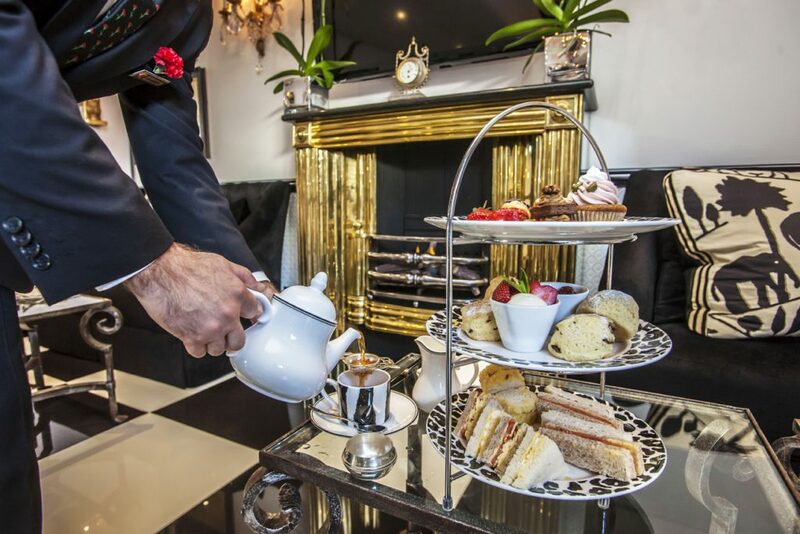 This historic hotel with panoramic sea views sits proudly up the hill from the main shopping street and is a five-minute walk from the quayside. The hotel is set in the former Governor’s residence and is the epitome of traditional grandeur. Staff take great care to treat all guests like VIPs and pride themselves in personalised service. 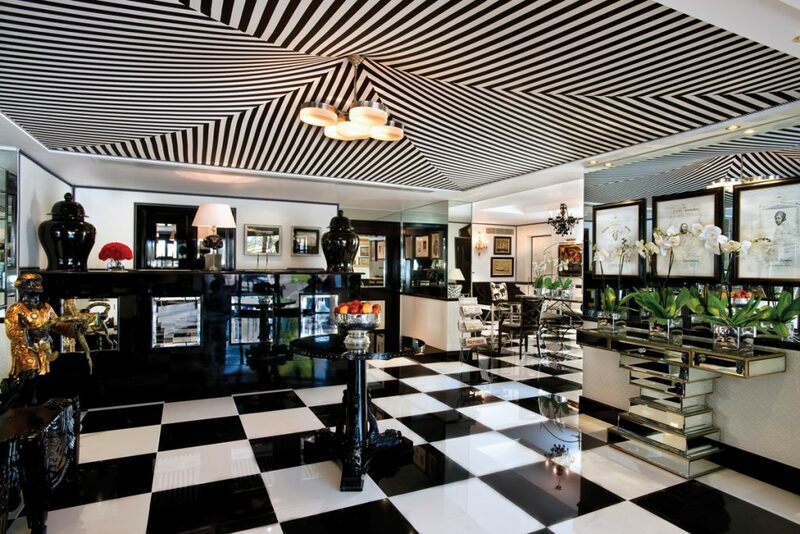 Eccentric art and original antiques give the hotel its unique character. 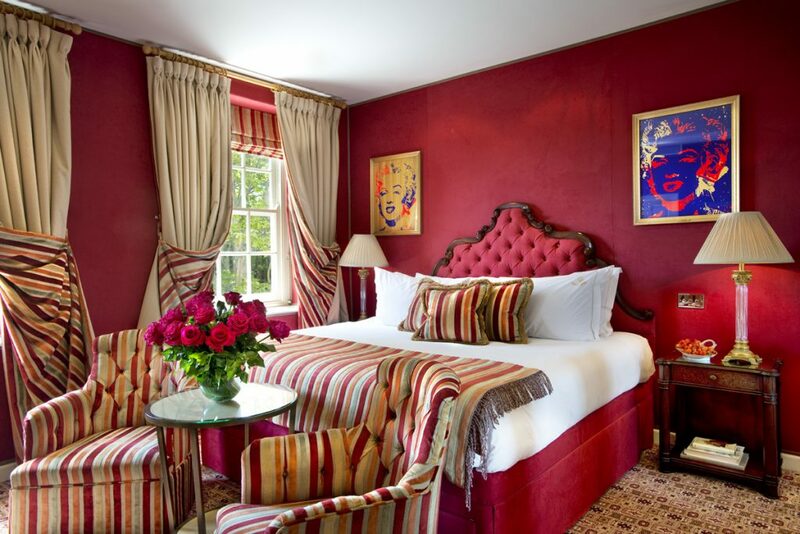 In the rooms, fabulous Regency furnishings are complimented with up-to-date, spacious bathrooms. Enjoy some of that renowned Island-grown produce in the Brasserie and authentic Curry Room, or dine al fresco in the Olive Grove overlooking the sheltered outdoor pool with sea views. Be sure not to miss the legendary Afternoon Tea, fit for a King – or at least, an 18th Century Governor! The Duke of Richmond has oodles of character that will bring a smile to young and old. Not to mention one of the best art collections on the island; look out for original works by Picasso, Chagall and Miro. 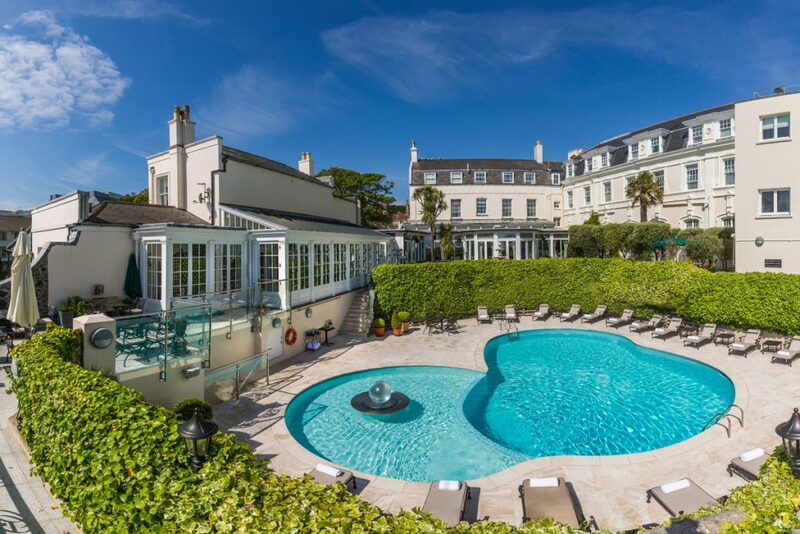 This luxurious 4-star hotel in St Peter Port is an easy stroll to the harbour and overlooks a tranquil park with views out to sea. Each room or suite has its own unique and striking interior decor, many with sea views. The hotel serves the finest local produce including fresh seafood, Guernsey tomatoes, herbs, locally produced gin and liqueurs. Enjoy the much-loved recipes of Beatrice Tollman, founder of Red Carnation Hotels. 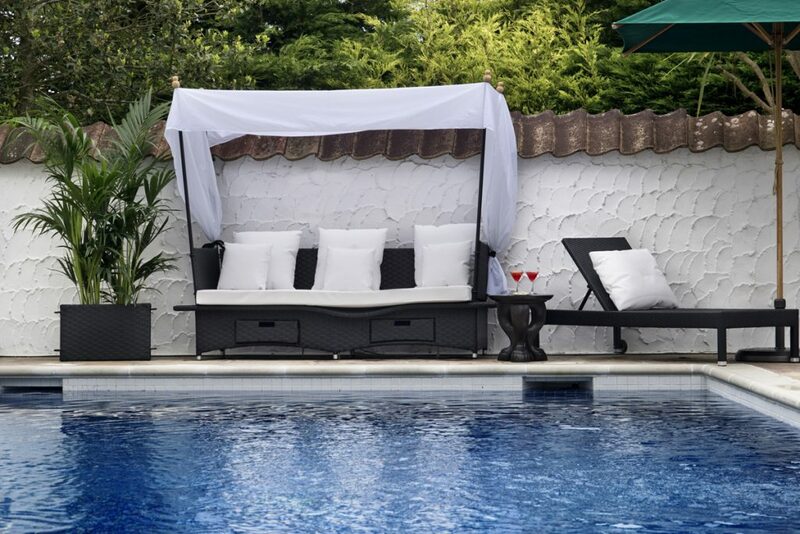 Watch chefs prepare your food from an open plan kitchen from stylish surroundings, or eat al fresco on the terrace overlooking the heated outdoor pool. Feeling inspired? You can enjoy a 7-night break for two flying from Glasgow or Edinburgh from £714 per person at the Duke of Richmond Hotel or from £1124 per person at the 5-star Old Government House. And Red Carnation have generously made an exclusive offer for Kenneth Macleod Travel customers – enjoy a complimentary English Breakfast and Drink on arrival. Everyone in the Red Carnation Hotels family, from the chefs and sommeliers to reception staff and concierge, exudes passion and enthusiasm to support the philosophy, “No request is too large, no detail is too small”. 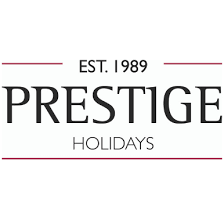 https://www.prestigeholidays.co.uk/Prestige Holidays are our trusted travel partner for the Channel Islands and the Scilly Isles.